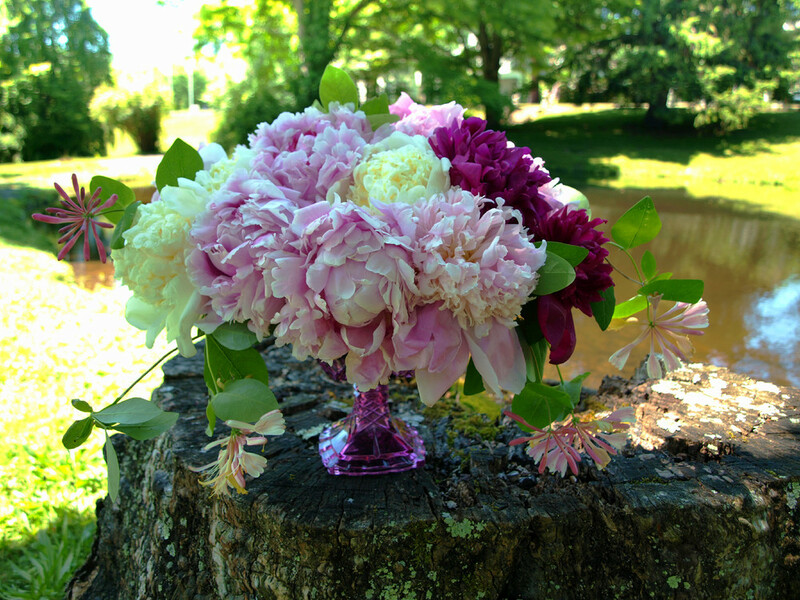 We are a boutique floral design and event studio located in Morristown, New Jersey. 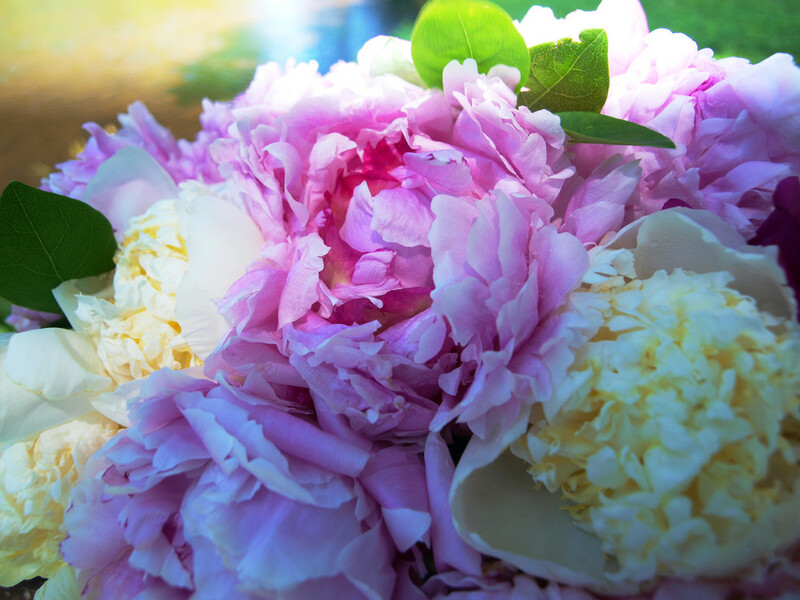 With over 15 years of high-end retail and event design experience, we have an inherent love of flowers! We approach each design as a unique challenge of artistry employing the freshest seasonal flowers sourced from a curated selection of suppliers and local growers whenever possible. Our goal is to delight our clients with lush designs that convey a natural aesthetic. We look forward to working with you whether you are sending a beautiful floral gift or planning an exciting event!